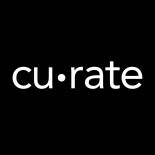 cu·rate is a contemporary group exhibition by three emerging curators from MA Curating the Contemporary at Whitechapel Gallery and London Metropolitan University. The exhibition aims to explore the definitions of curating in the contemporary through interdisciplinary research methods and collaborations with creative practitioners. Today, the curator’s role is a dynamic, evolving course of actions and attitudes. It is specifically this transitional, mercurial character in which we have come to deconstruct, diversify and develop both theoretically and practically within the gallery space. This blog will document the research and process of cu·rate, as we collaborate with artists and continue to plan the finalised display. 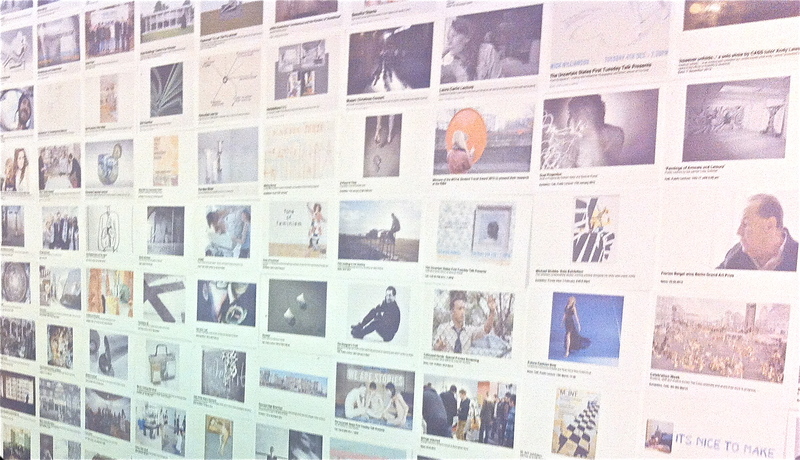 We will also be commenting on what curating is now through short exhibition reviews. This entry was posted on February 11, 2014 by curate2014 and tagged Aldgate East, architecture, art, artists, curate, curating, discussion, east London, event, exhibition, First Thursday, gallery, installation, London, London Metropolitan University, MA, MA Curating, May 2014, postgraduate, Shoreditch, space, talk, visual arts, Whitechapel Gallery.